NA pak is ready for 4.8, but 100% NA one, so no EU zone names yet. Did you know? 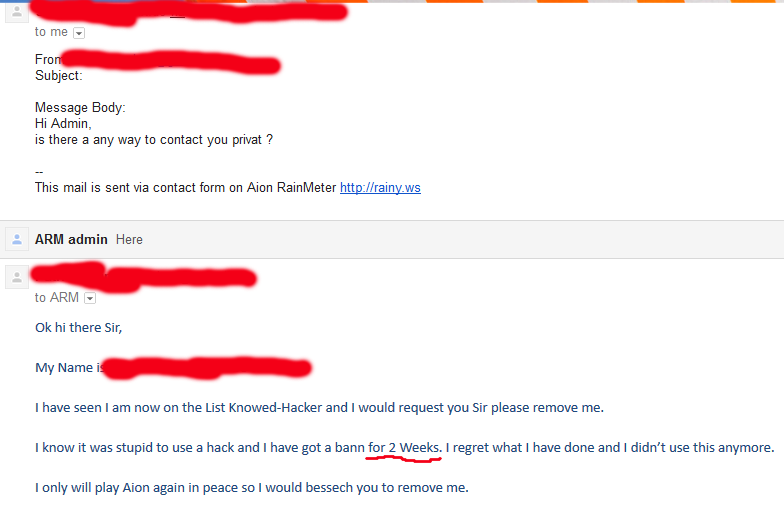 GF’s policy on hacks is now officially 2 weeks ban. Apparently Gameforge policy has “changed” from “perma ban” (never) to 2-weeks for first time offenders. Ain’t that nice? Anyone can cheat if they’ve never been caught before, with barely any risks to their accounts but a mere 2 weeks ban, that should deter anyone from doing so for sure..